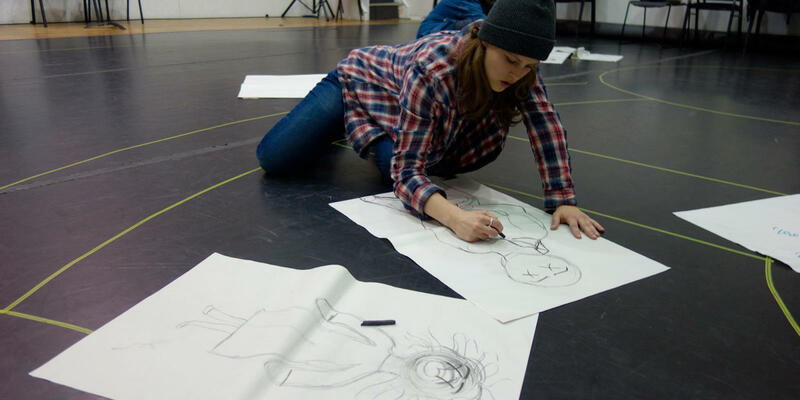 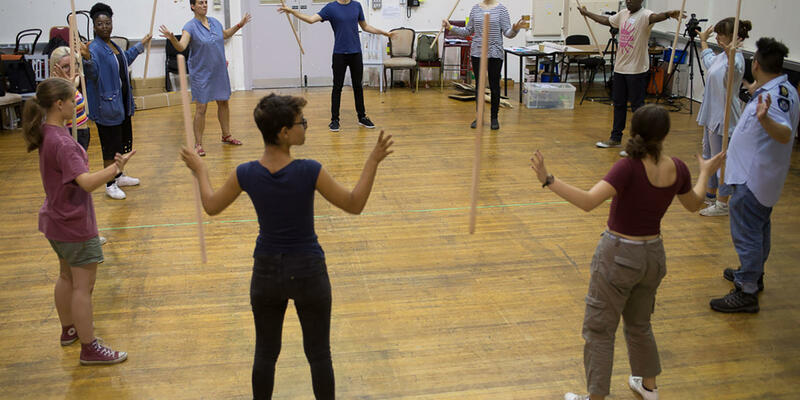 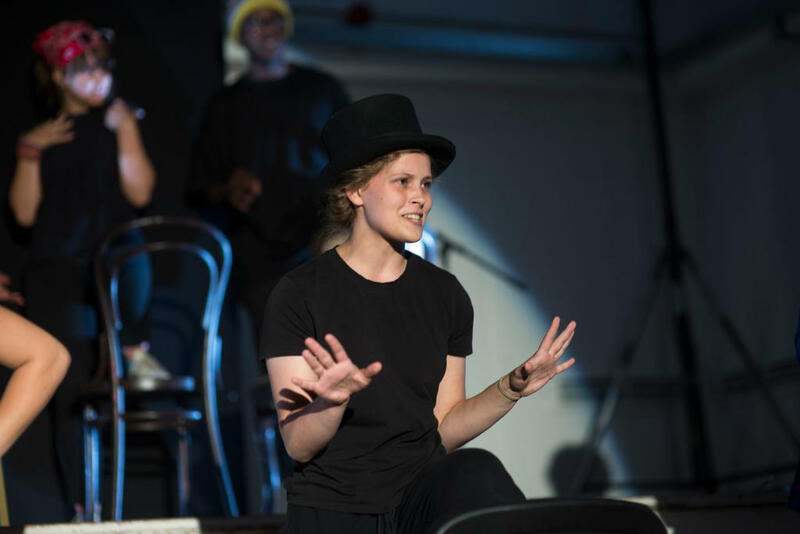 The ENO Youth Company is a year-long programme for young people aged 14-18 with an interest in the arts and in developing their creative voice. 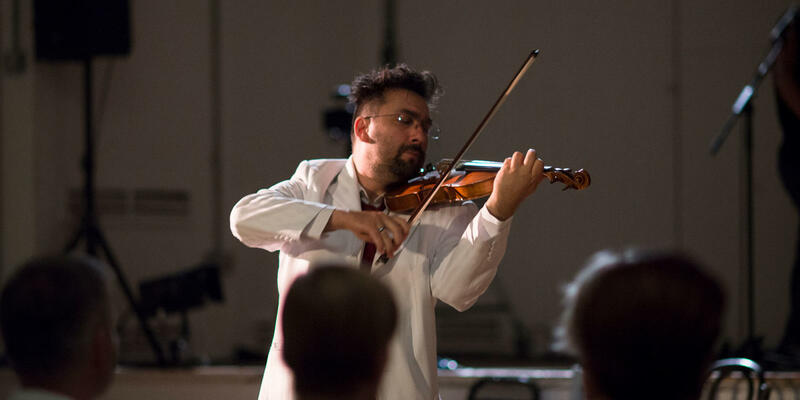 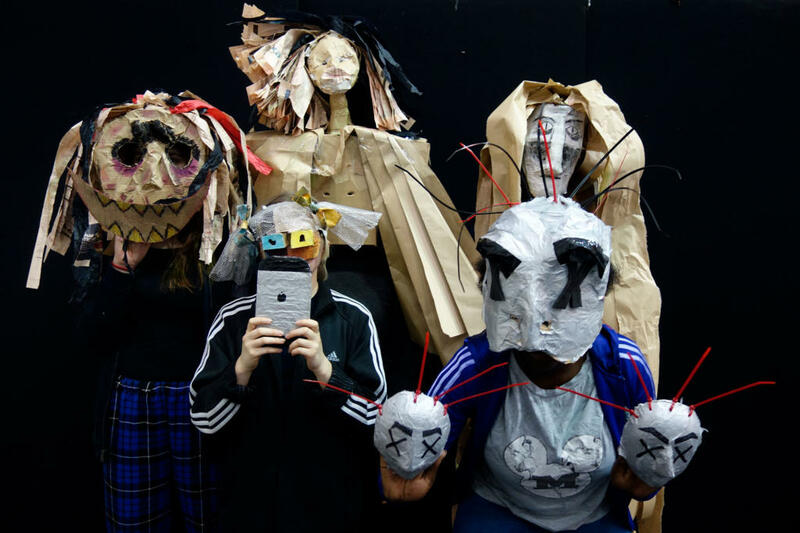 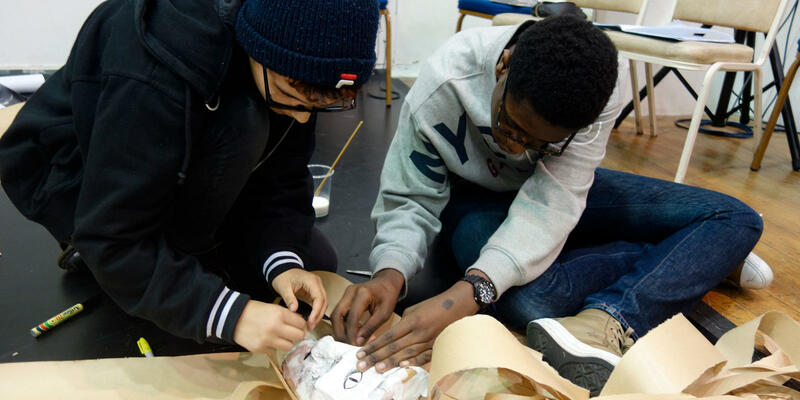 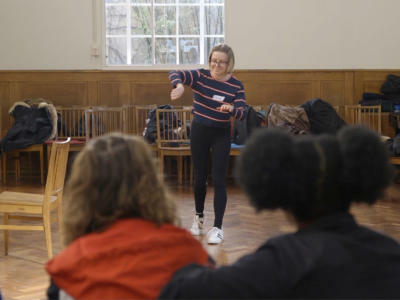 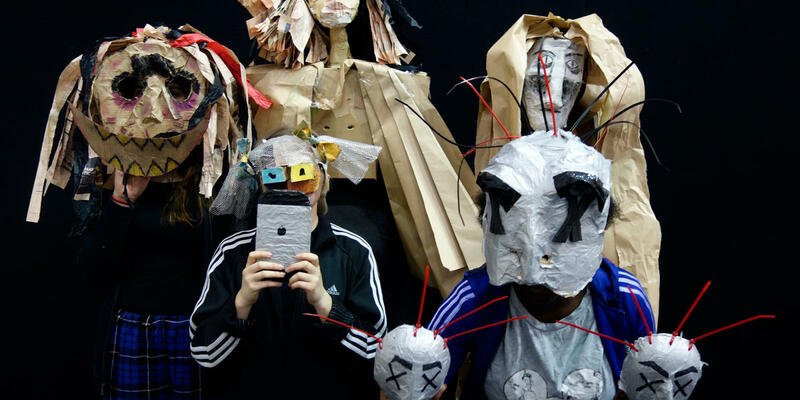 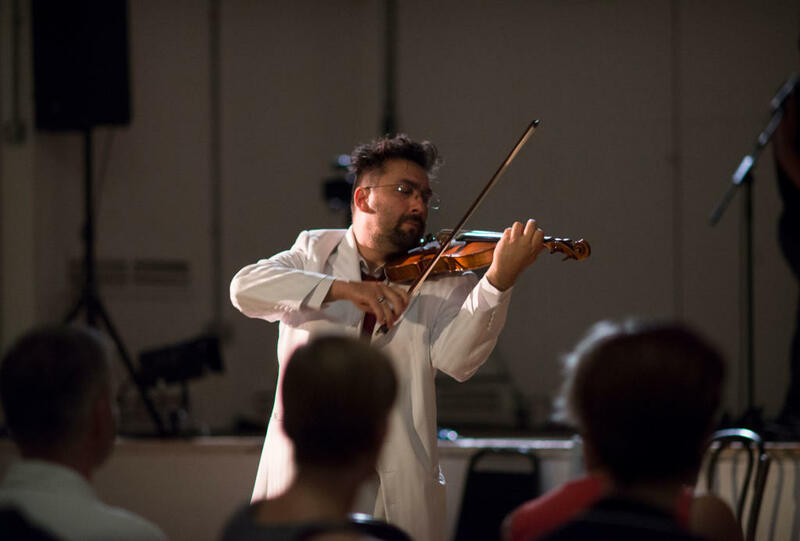 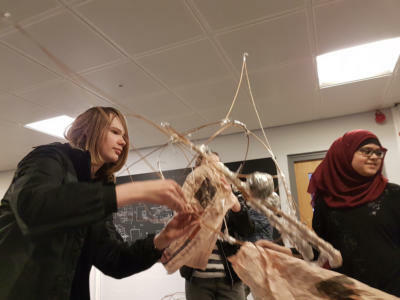 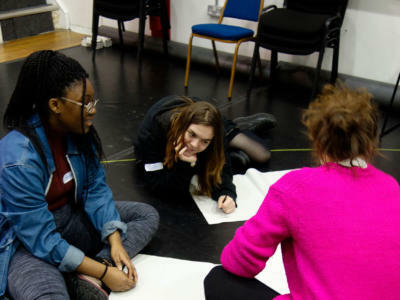 The young people taking part have a variety of different interests from performance to composition to design, and work together as a company over a series of six intensive workshops across the year. 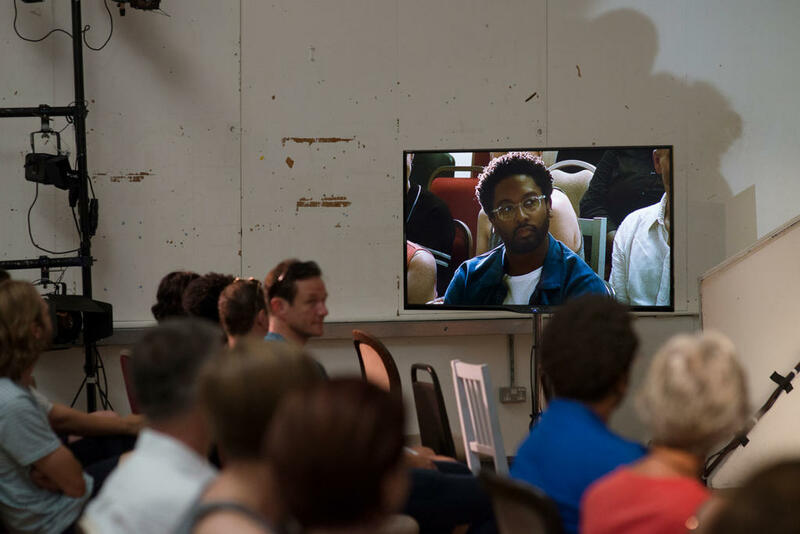 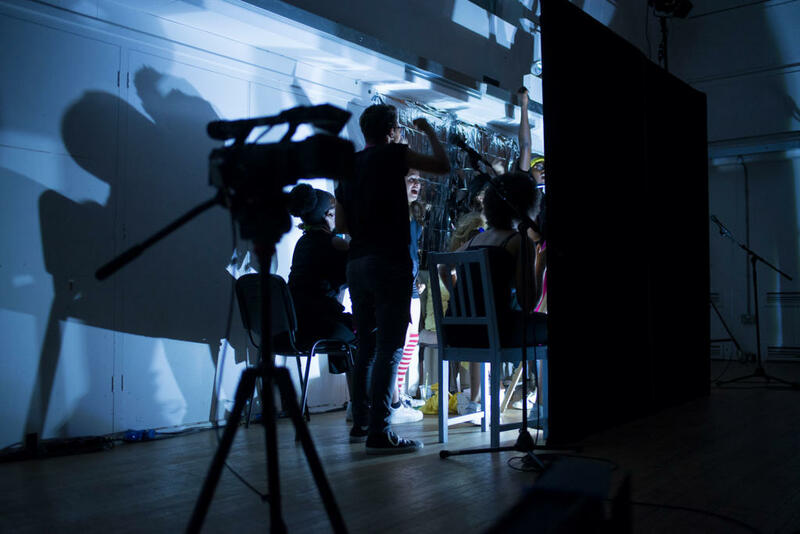 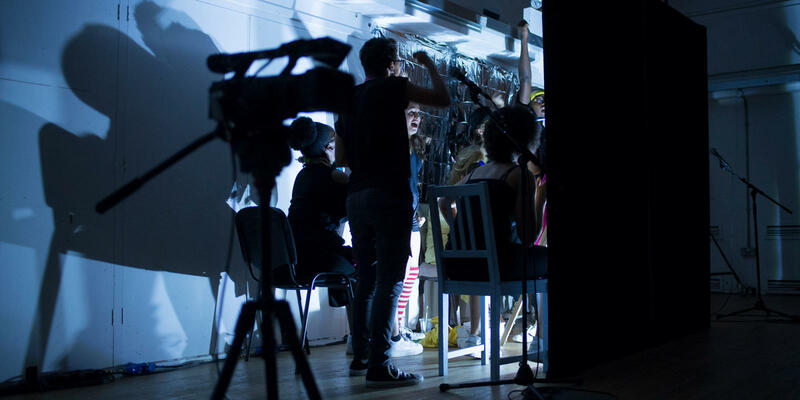 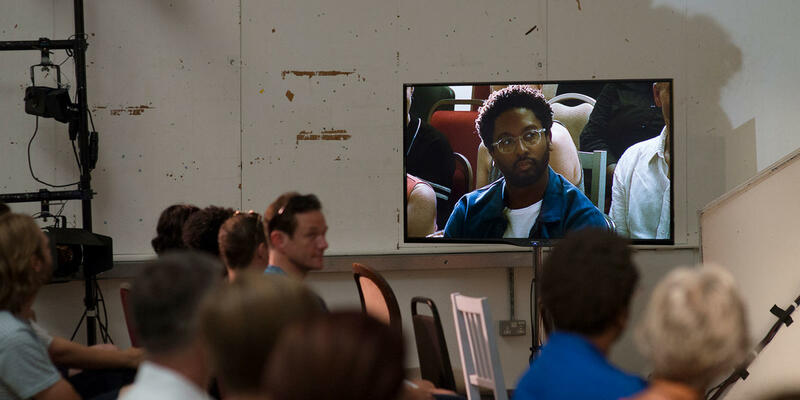 These sessions provide them with the chance to develop their skills, nurture their creativity, meet with professionals working in the industry, and make and perform their own work as a company. 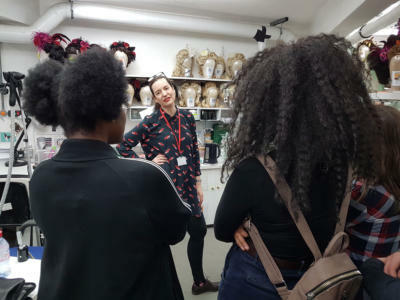 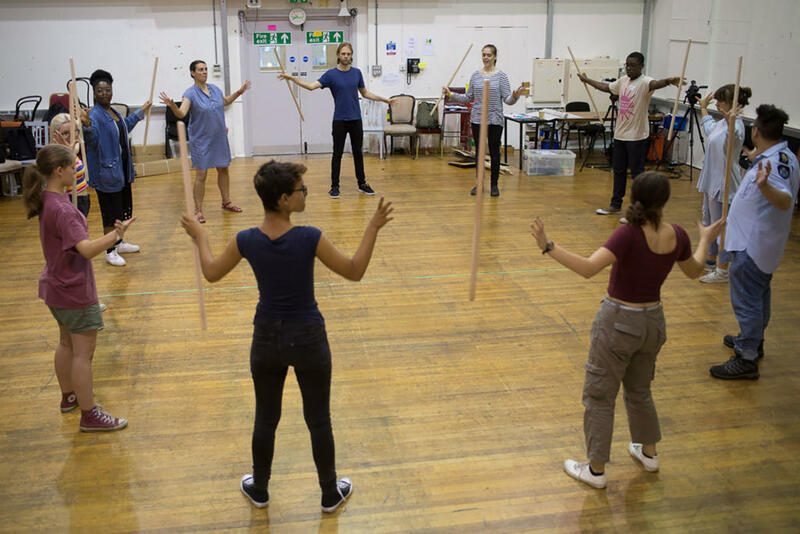 Participants also have access to ENO dress rehearsals and performances across the year, and have priority access to work experience placements at ENO. 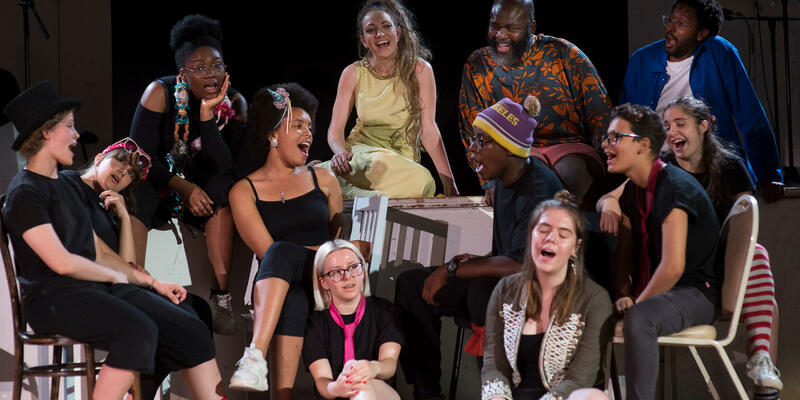 In 2017-18 the ENO Youth Company met and worked with artists including: Mark Biggins (ENO Assistant Chorus Master), Claudia Boyle (La Traviata principal cast), Martyn Brabbins (ENO Music Director), Peter Brathwaite (Effigies of Wickedness cast member), Katie Coventry (Marnie principal cast), Martin Fitzpatrick (ENO Head of Music), Terri-Jayne Griffin (ENO Producing Director), Laura Hayley (ENO Wardrobe Mistress), Katie Hrbek (ENO Draughtsman), George Ikediashi (Effigies of Wickedness cast member), Daniel Kramer (ENO Artistic Director), Michael Mayer (Marnie director), Lucy McCormick (Effigies of Wickedness cast member), Cal McCrystal (Iolanthe director), Lukhanyo Moye (La Traviata principal cast), Nico Muhly (Marnie composer), Stuart Murphy (ENO Chief Executive), Timothy Nelson (ENO Principal Cast, A Midsummer Night’s Dream), Cressida Pollock (Former ENO Chief Executive), Peter Relton (ENO Revival Director, The Marriage of Figaro), Katie Stevenson (ENO Harewood Artist), Elaine Tyler-Hall (ENO staff director), Corinne Young (ENO Wigs and Make-up Supervisor) . 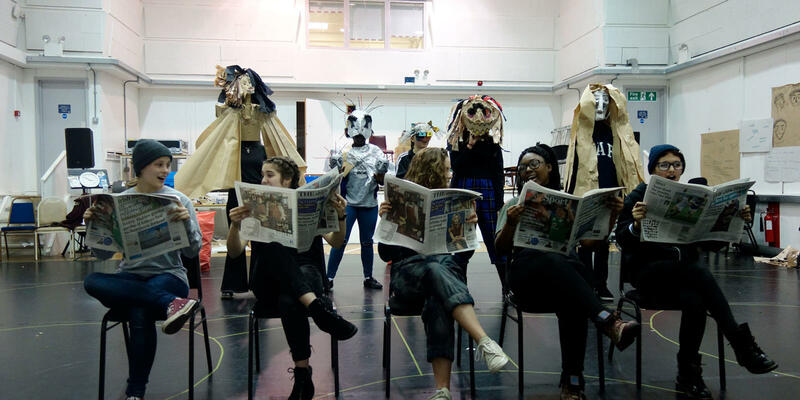 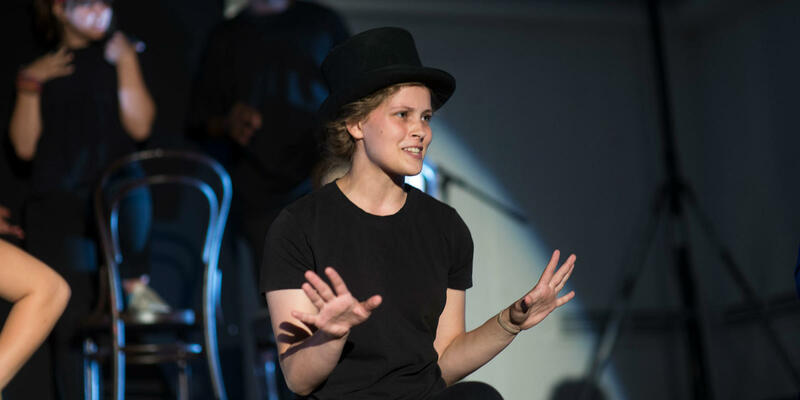 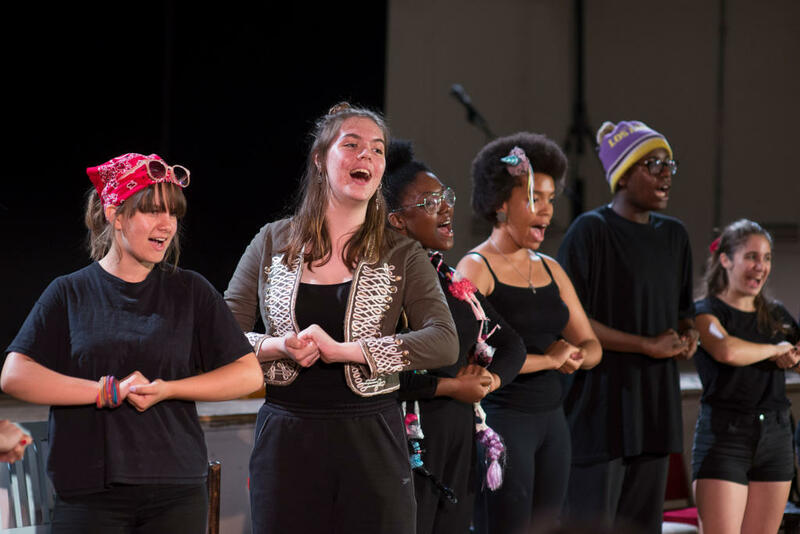 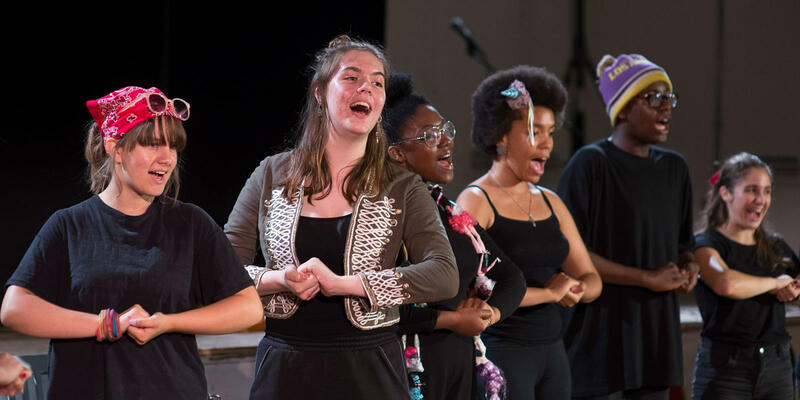 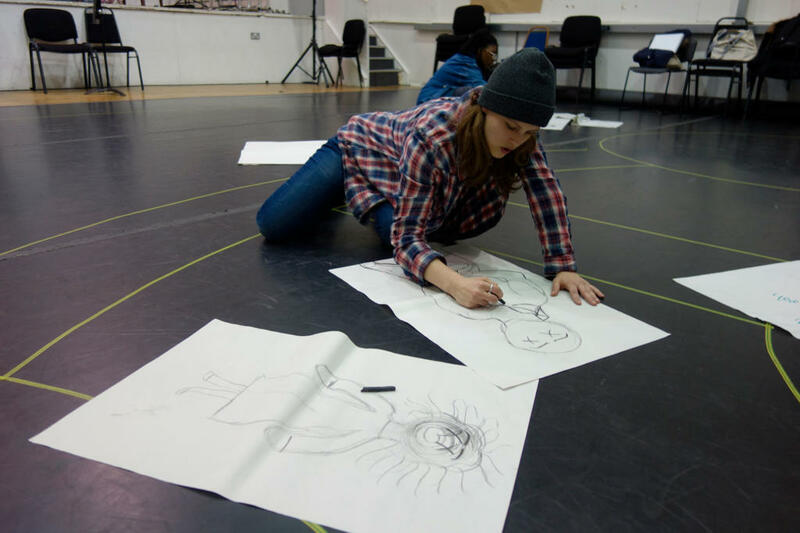 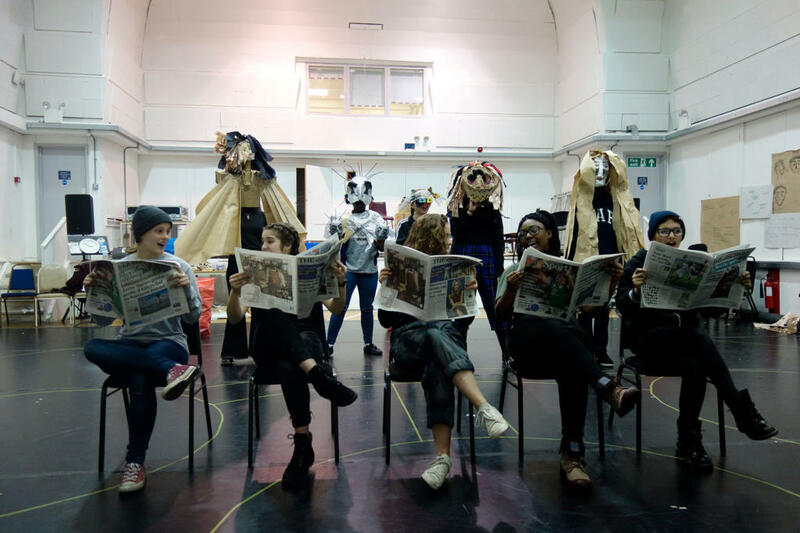 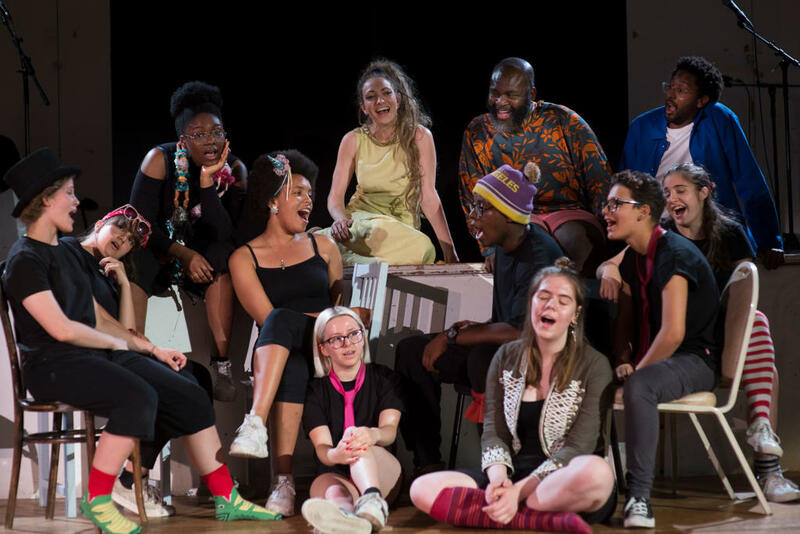 Application to the ENO Youth Company is open to young people who have previously taken part in an ENO Baylis youth project, and priority is given to young people attending ENO Baylis Opera Squad schools and collaborating arts organisations. 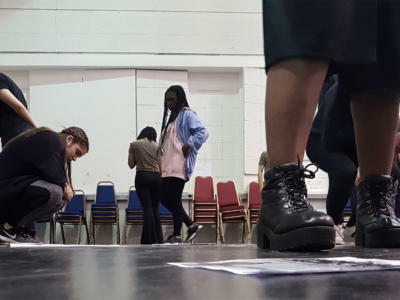 You can also explore the blog entries below to read what members of the ENO Youth Company have written about their experiences over the course of a year. 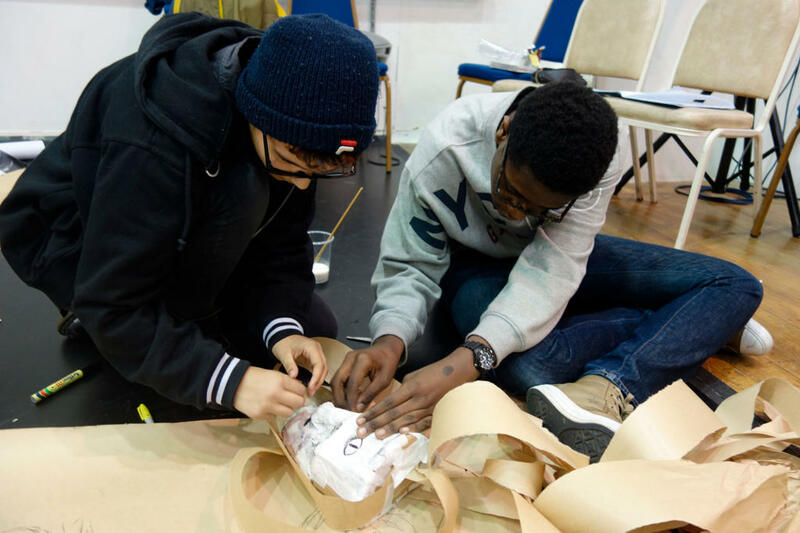 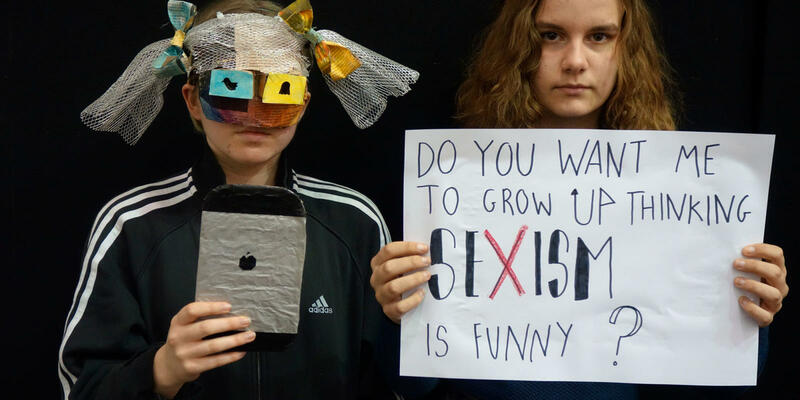 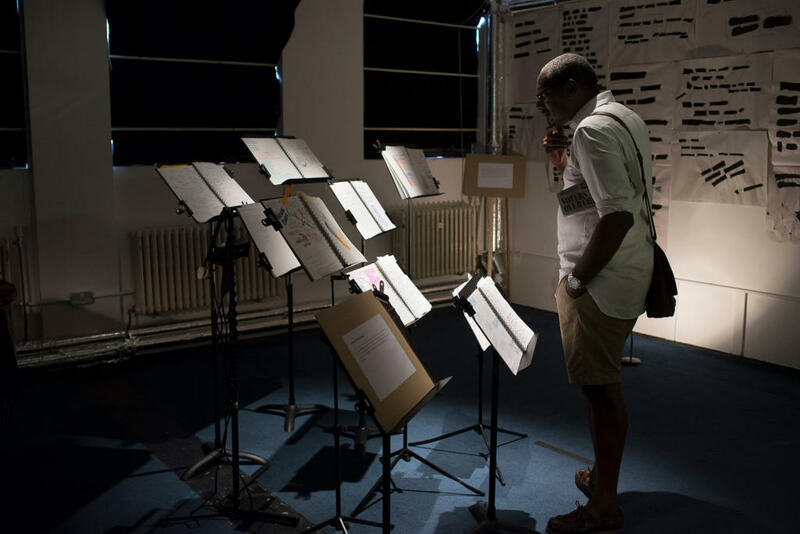 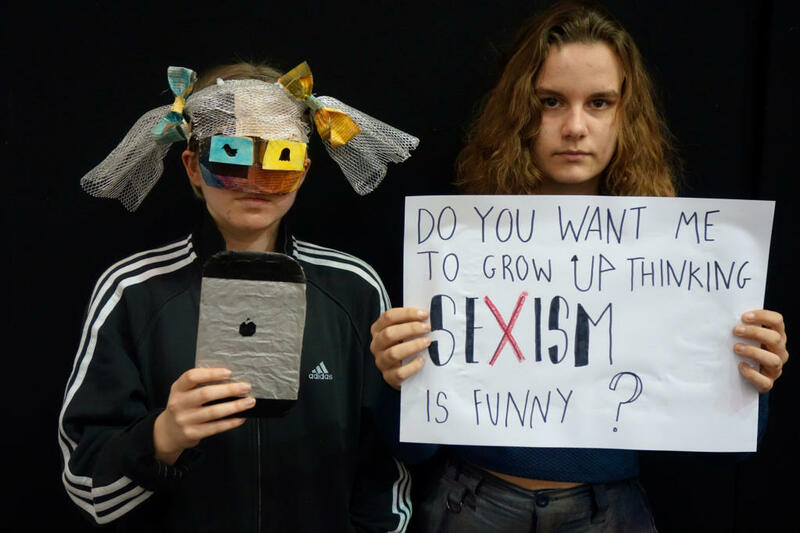 Written by Louis, a member of ENO Baylis Youth Company and of The Sorrell Foundation’s Art and Design Saturday Club at London Metropolitan University. 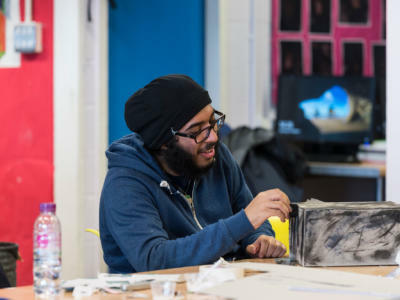 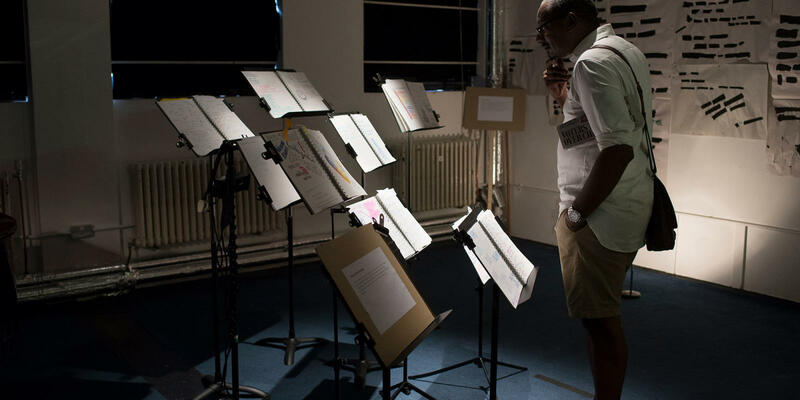 Written by Ajay, a member of ENO Baylis Youth Company and alumni of The Sorrell Foundation’s Art and Design Saturday Club at Cranford Community College.